The Body Code works beautifully for our animal friends/companions. 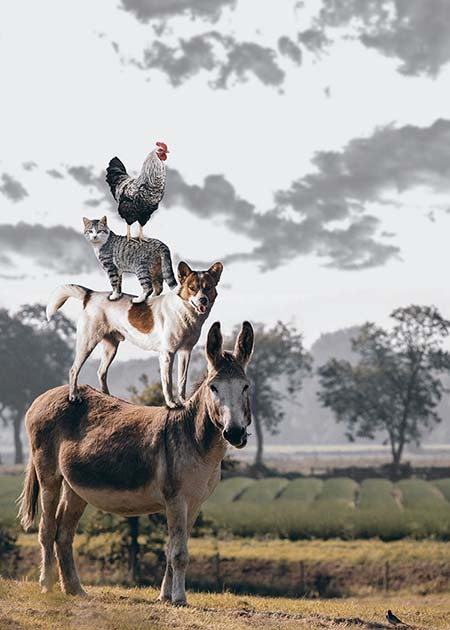 Pets of all species – yes, even horses – absorb Trapped Emotions and other dense energies, which do alter moods and affect their happiness plus affect their bodies from remaining healthy. Our animal friends/family can absorb their Master’s emotions. Often times, if the Master of an animal goes through any kind of trauma, most likely their animal will have absorbed some energy from it as well, which may get stuck in their organs, glands, Skeletal System and any other system of the body, i.e. Digestive, Nervous, Muscular, Circulatory, Urinary, Lymphatic, Immune, Endocrine, Reproductive and Respiratory Systems and even their Skin (Integumentary System)! Animals’ love being worked on and most heal quickly. As I am working with them as a Proxy (connecting to your animal from a distance), they may even want to sit right near you, as they are very sensitive to the energy of healing and love it! 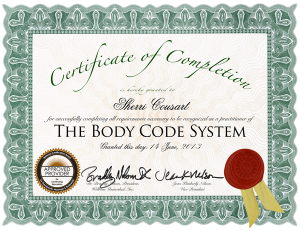 As a Certified Body Code Practitioner, I am dedicated to work with many areas of an animal’s life, i.e. allergies, unstable emotions, undesired behaviors, and health challenges of all kinds. I am here to release the imbalances that cause any type of symptom in your beloved pet. My goal is to bring your animal(s) back to physical, emotional, and mental wholeness so they can feel happier and more free in their Spirit! For an in-depth explanation on what The Body Code is, visit my home page by clicking on these words. **NOTE: I ask everyone receiving a Body Code, Emotion Code, Blasting Away Your Abundance, Wealth, and Success Blocks session or session for their pet to keep an open mind and to be patient with his/her/their own results. Some people/pets notice improvement right away, while for others, it may take a while longer; at times from one week to even a month. If issues recur, it simply means that there is more work to be done! Please realize some conventional tests are not reliable, such as regarding Parasites, when in fact a person/pet may have them in their body, a conventional test may not show this. When these imbalances are not detected through conventional tests, they WILL eventually show up and cause dis-ease with a myriad of symptoms in our bodies.